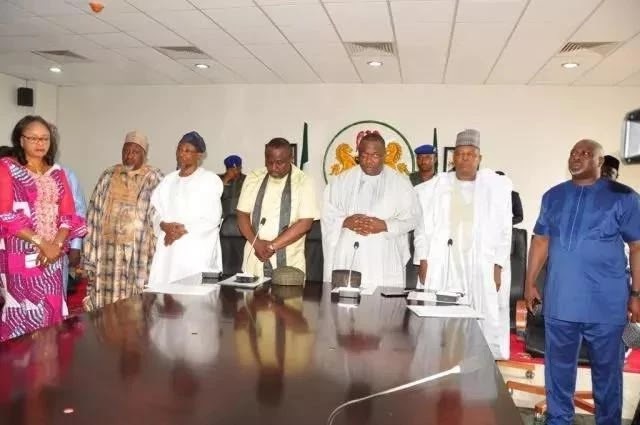 The governors on the platform of the All Progressives Congress (APC) have asked the federal government to commence negotiations with all agitators in Nigeria. According to the governors, this would help bring to an end the continued agitations across major parts of the country. “While acknowledging that as a nation, we do have challenges, PGF believe that the resolution of those challenges rest with the development of our democracy and with it, the ascendency of structured processes of national consultations, negotiations and invariably agreements. “As governors elected under APC, we will work with our party leaders, the federal government and all Nigerians who are committed to democratic development in all parts of the country to ensure unencumbered protection of lives of all citizens in every part of the territorial boundary of our nation. The APC governors, though condemned all agitations, said they are products of bad governance and weak system. It should also be recalled that according to an article posted by Naij.com few days ago, the leader of the Indigenous People of Biafra (IPOB), Mazi Nnamdi Kanu, has declared that Bayelsa is not a south-south state but part of the south-east.